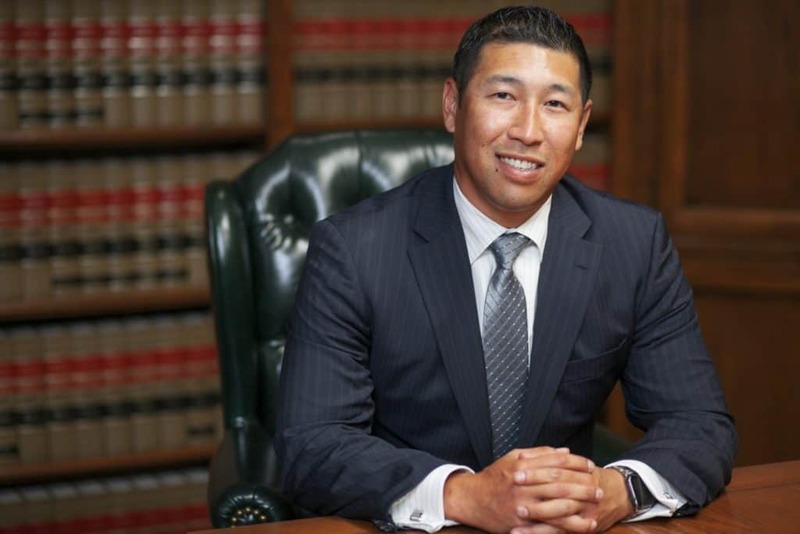 Founded in 1987, the California criminal defense firm of Takakjian & Sitkoff, LLP has specialized in criminal defense litigation exclusively. 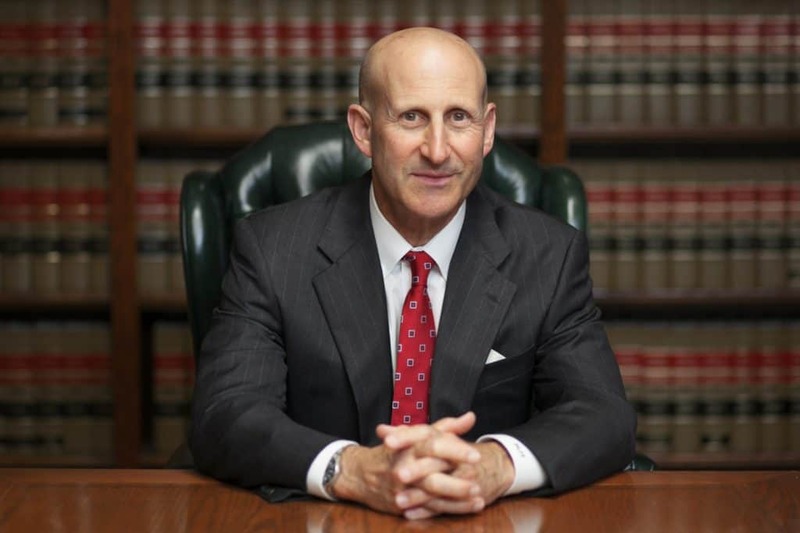 Managing partners, Paul Takakjian and Stephen Sitkoff are former LA prosecutors with extensive experience defending Child Abuse charges in Los Angeles. If you’ve come under investigation or have been recently arrested for Child Abuse, contact our Los Angeles Child Abuse lawyers immediately (888) 579-4844 for a free consultation. Is PC 273d – Child Abuse A Felony Or Misdemeanor? Corporal Injury to a Child, also known as Child Abuse, is defined under California Penal Code 273d as willfully inflicting upon a child any cruel or inhuman corporal punishment or an injury resulting in a traumatic condition. As a “wobbler” offense, Child Abuse may be charged as a misdemeanor or a felony, depending on the specific facts of the case, your prior criminal history, and the level of harm alleged. Acts considered abuse range from neglect of needs, assault and battery, emotional abuse, and child sexual assault. Punishments can vary based on whether you’re prosecuted for a misdemeanor or a felony Child Abuse charge. Even a first-offense Child Abuse conviction can potentially result in incarceration, fines, court-mandated counseling, restraining orders, and probation. The similar to Los Angeles domestic violence, punishments are much harsher for felony convictions versus the penalties for a misdemeanor Child Abuse conviction in California. Whether you’ve been wrongfully accused or simply lost your temper, the defense lawyers at Takakjian & Sitkoff, LLP have the experience and expertise needed to ensure your rights are protected and you’re aggressively advocated for. With a skilled criminal defense team on your side, your Child Abuse charges can be reduced or dismissed, and the punishments lessened or even eliminated completely. Call us today at 888-579-4844 or contact us online for free case review at one of our convenient locations in West Los Angeles, Torrance, Van Nuys, Santa Clarita, Van Nuys, Long Beach, or West Covina.